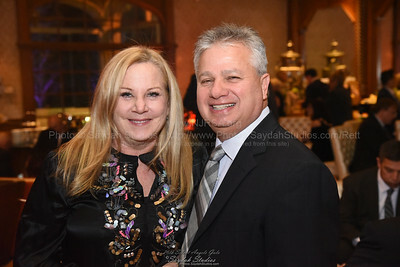 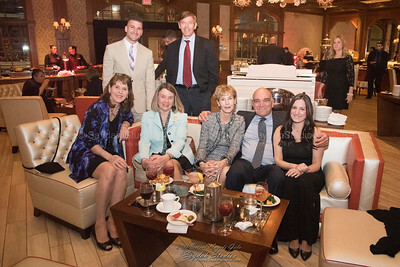 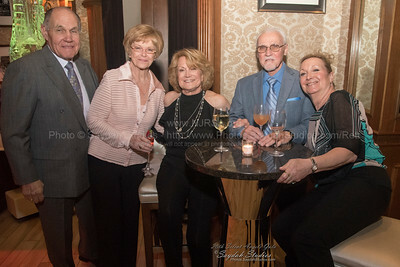 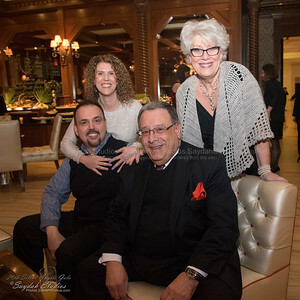 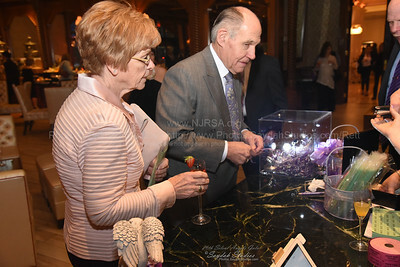 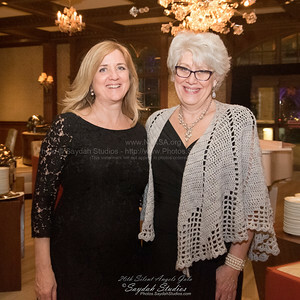 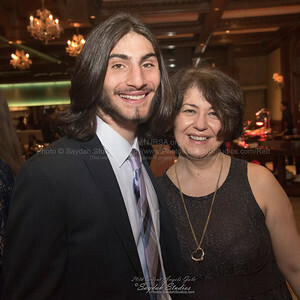 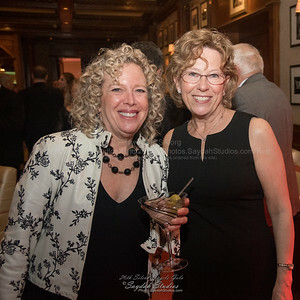 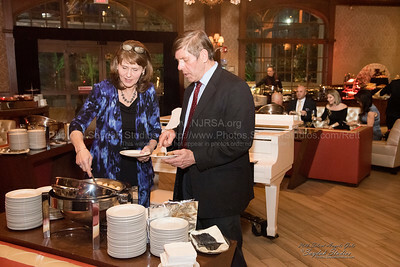 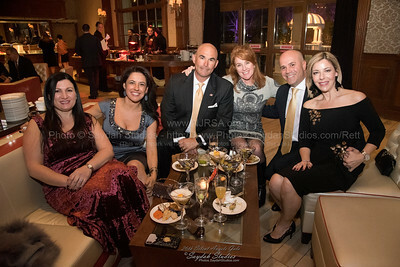 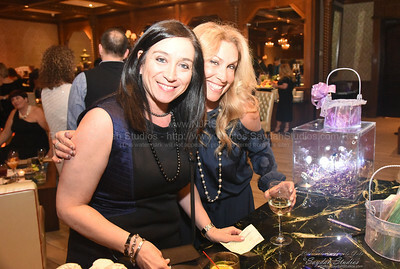 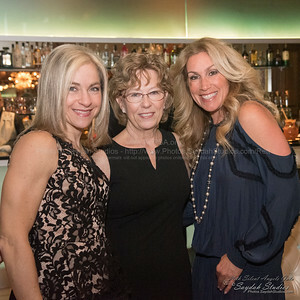 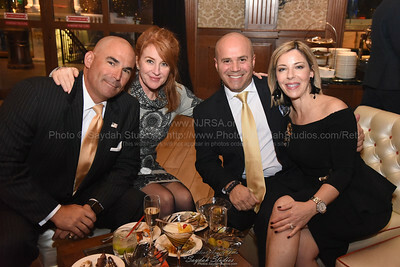 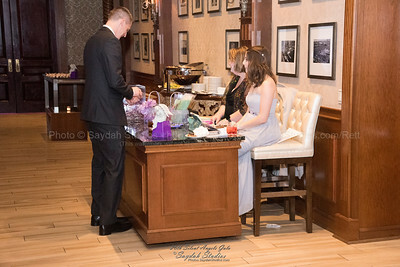 Photos from the 26th Annual NJRSA Silent Angels Gala. 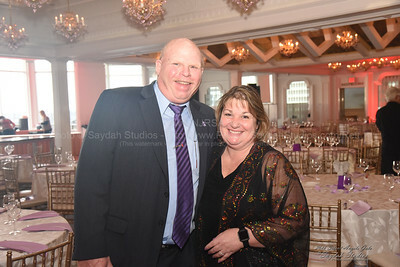 Saydah Studios is proud to donate our photography services in support of NJRSA, RettSyndrome.org, and Rett Syndrome research. 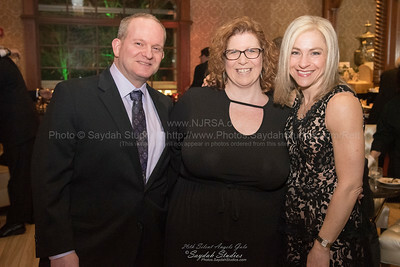 More info at: http://www.NJRSA.org & http://www.RettSyndrome.org. 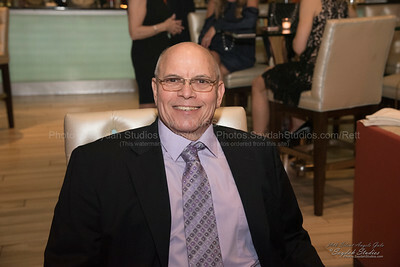 Please note, watermarks only appear in online galleries and will not appear on prints or purchased downloads. 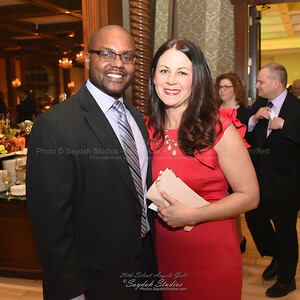 A print cropping tool will be made available during the checkout process. 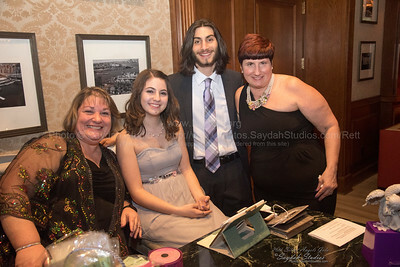 Saydah Studios also honors requests to enhance photos to satisfy your requirements, including brightening, darkening & cropping. 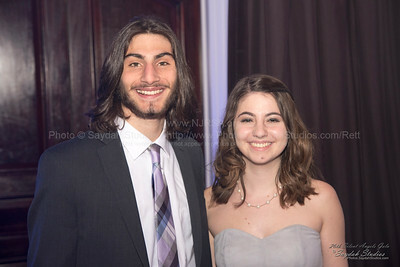 Just email us at: Photos@SaydahStudios.com and our Photoshop guru will be at your service. 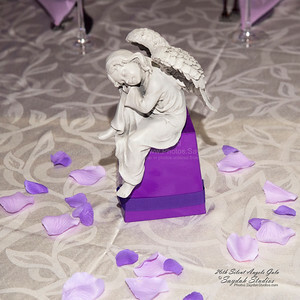 Basic print enhancements are included, custom or extensive work will be quoted prior to purchase.